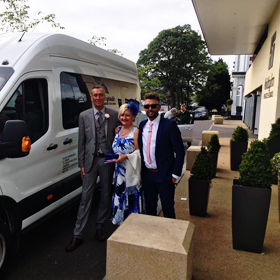 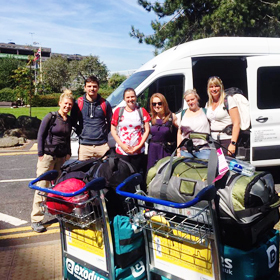 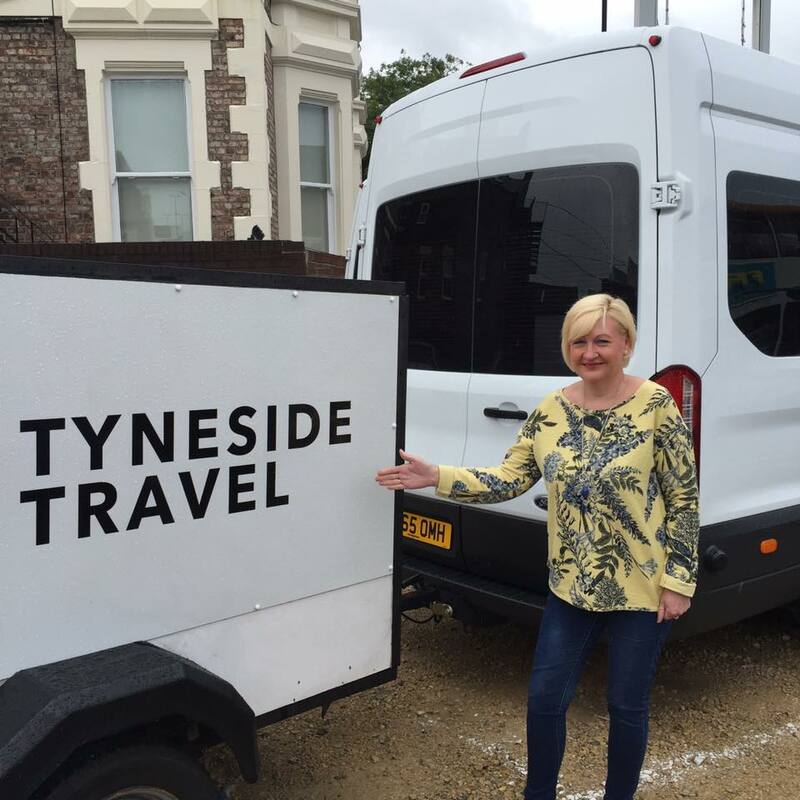 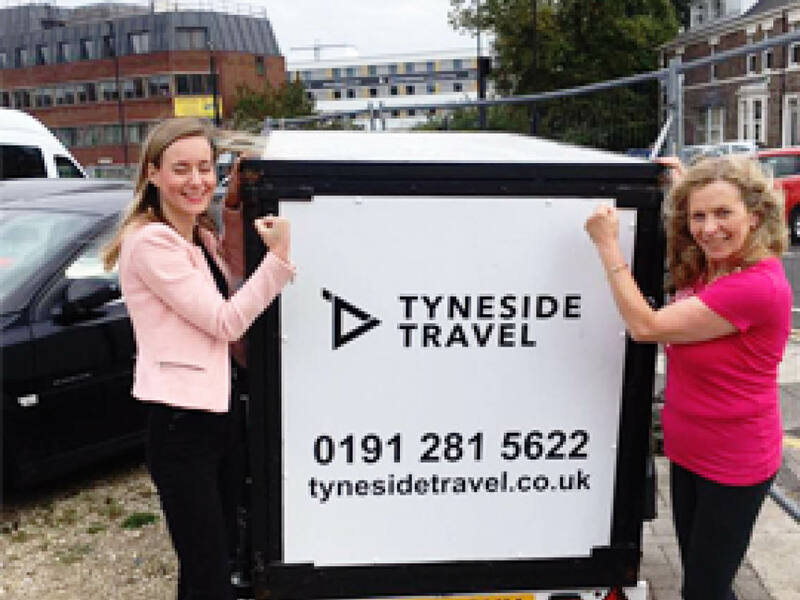 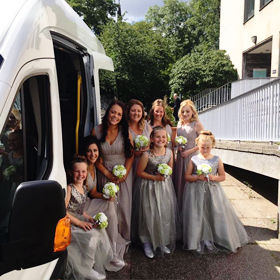 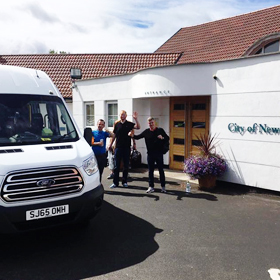 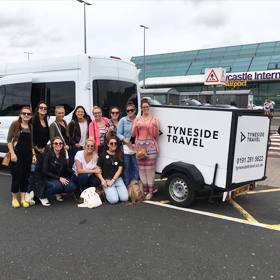 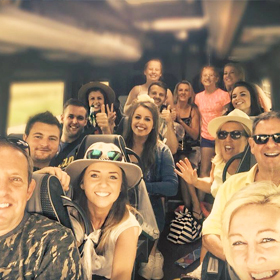 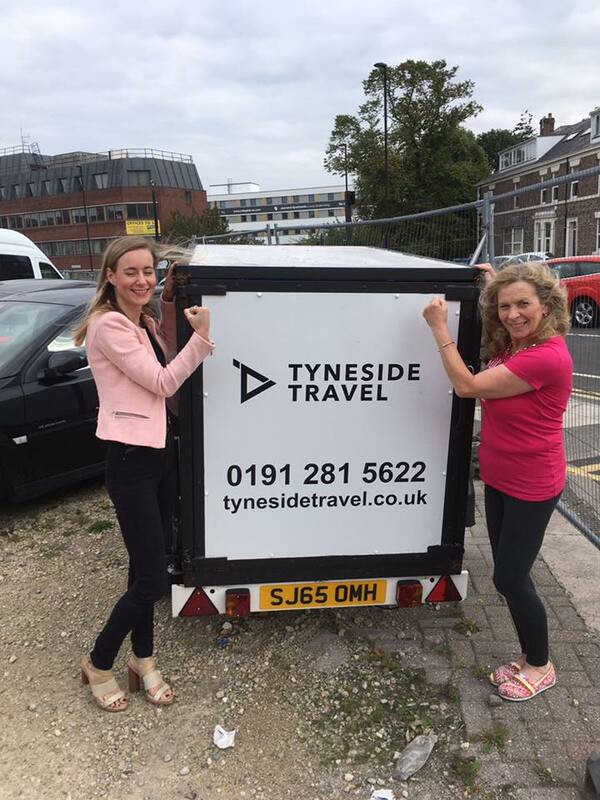 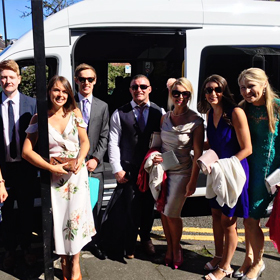 Here at Tyneside Travel, we’re passionate about making sure you receive the best mini bus service! 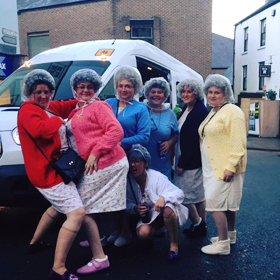 Here’s a few of our favourite snap shots from 2016! 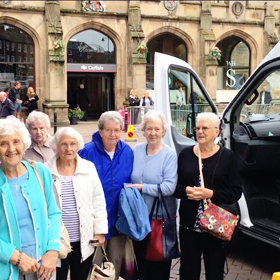 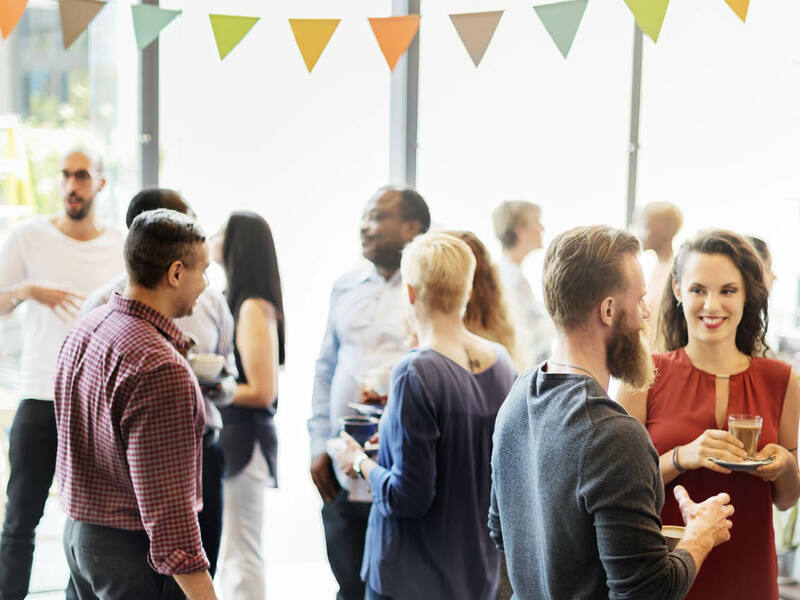 "I use Tyneside Travel quite a lot, we find the staff are very courteous, nothing is too much trouble, their buses are comfortable with very reasonable prices. 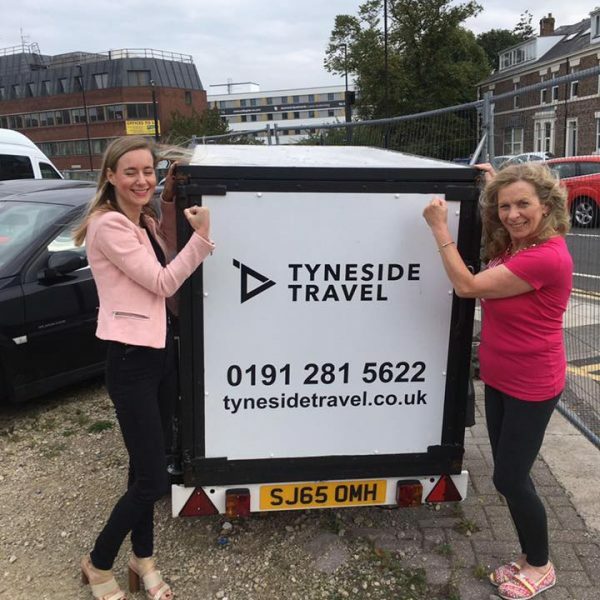 We would definitely recommend their coaches, we are extremely happy with the service we receive from the minute I pick up the telephone to make a booking"